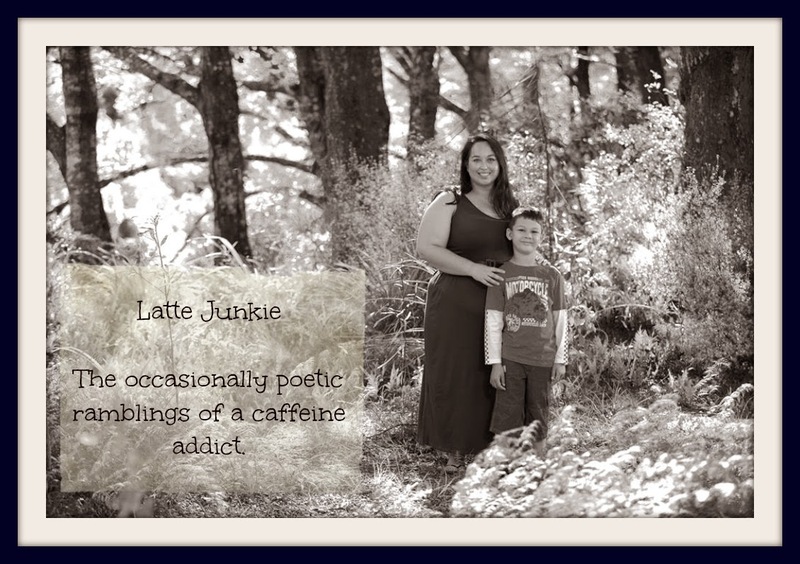 Latte Junkie: Let's just pretend. from too much pizza eaten as friends. Hi C, this is very moving. It reminds me of a song called "There is no if" by The Cure. You are a gifted poet.